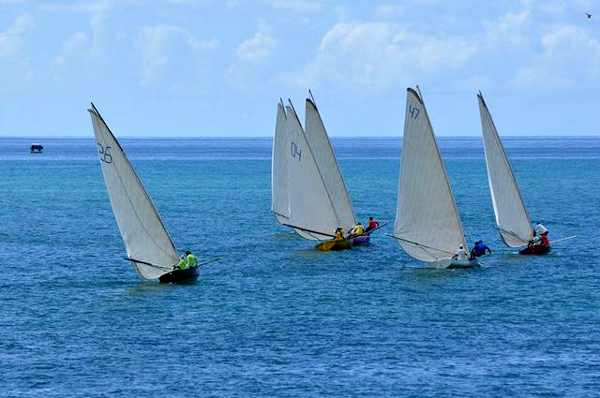 Last year’s Grand Bahama Regatta & Homecoming weather was beautiful, this year’s event will take place July 20th - 22nd and all are invited to watch and enjoy this great sport and the national party. The 23 rd Annual Grand Bahama Regatta & Homecoming Festival will see sailing enthusiasts from around the country take to the high seas for two days of friendly competition. 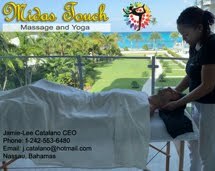 The event, being held under the theme “Build your dreams and sail the sea” will also feature the best in Bahamian entertainment food and culture for a family friendly experience.